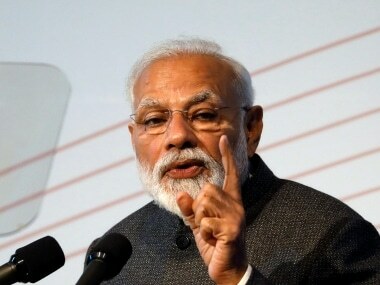 Ahmedabad: The Central government will on Saturday launch a country-wide LPG Panchayat as a backup to the Pradhan Mantri Ujjwala Yojana to distribute LPG connections in the rural areas where conventional fuel is used for domestic purposes, an official said. Briefing reporters in Ahmedabad on the launch of the LPG Panchayat, Indian Oil Corporation Executive Director and State-level Coordinator for Oil Industry in Gujarat Sanjeev Jain said, "The average usage of LPG among the three crore beneficiaries of Ujjwala Yojana is around three cylinders a year, as against seven-and-a-half cylinders of others." 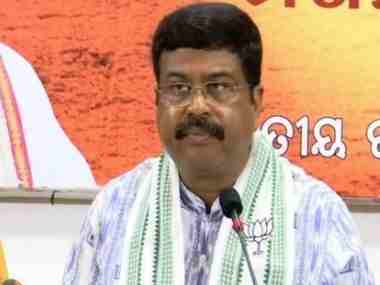 He said through the LPG Panchayat, to be formally launched by Union Petroleum and Natural Gas Minister Dharmendra Pradhan from a village in Gandhinagar district on Saturday, "we want to understand that problems and issues that are preventing increased growth of LPG". Through officials of the oil PSUs, NGOs, Asha workers and social workers, the Panchayat aims to connect with the beneficiaries of the Ujjwala Yojana to resolve issues and wrong beliefs they may have. Jain said one lakh LPG Panchayats would be activated across the country under the scheme during the next one and a half years. 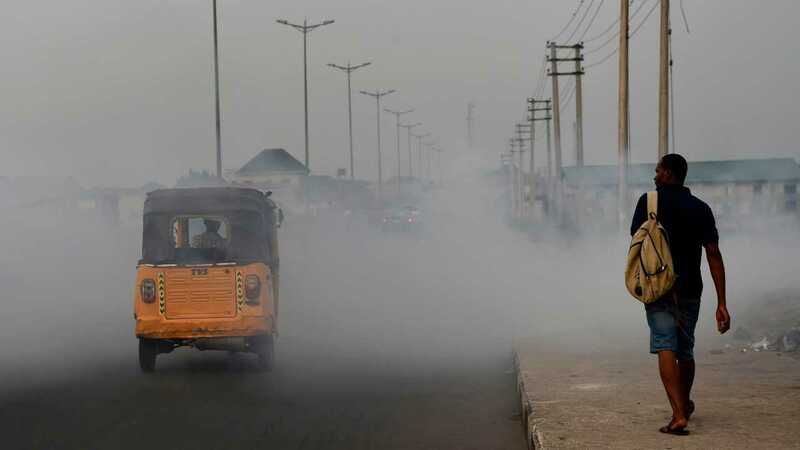 "The idea of this platform is to trigger a discussion through sharing of personal experiences on the benefits of use of clean fuel compared to traditional fuels like cowdung, charcoal or wood." 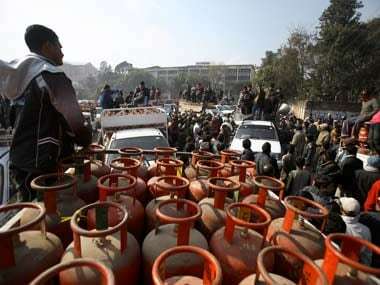 India has over 21 crore LPG connections, with 51 percent reach in the rural areas and nearly 100 percent penetration across the urban centres. Explaining further the need for this interaction with the Ujjwala beneficiaries, Hindustan Petroleum Corporation Ltd General Manager in charge of LPG Operations Sanjay Malhotra said, "Though many have opted for conversion to LPG usage, with our target to reach a total of five crore connections, there are those who still have misconceptions that food cooked on LPG stove is tasteless and is not safe." "Some think wood is cheaper than LPG, some are not sure about its safety and use it only to warm up tea or food for domestic animals. 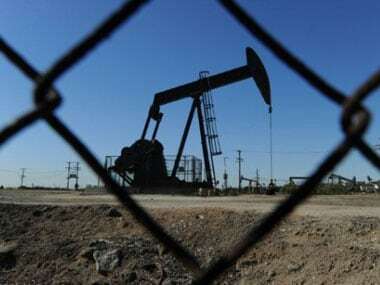 Some have kept it unused and continue with the conventional fuel," he added. He said these LPG Panchayats would clear all these doubts and misgivings. The agenda would also include safe practices, quality of service provided by distributors and availability of refill cylinders.